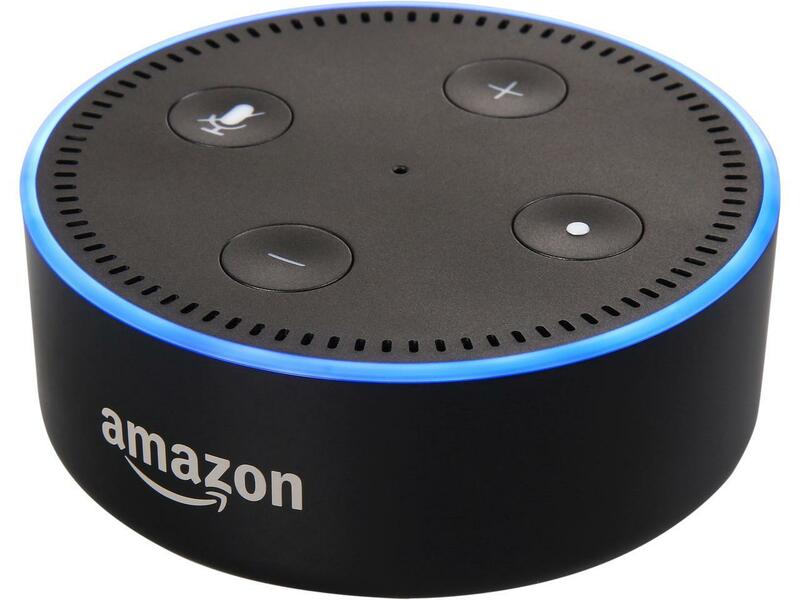 You’ve probably heard of the Amazon Echo and Google Home voice controllers, and maybe you’ve even picked one up yourself. Sure, it’s fun to have them play your music, set timers, read the news, and do other nifty tricks via voice command, but that’s only the beginning of what you can do with a Smart Home ecosystem. 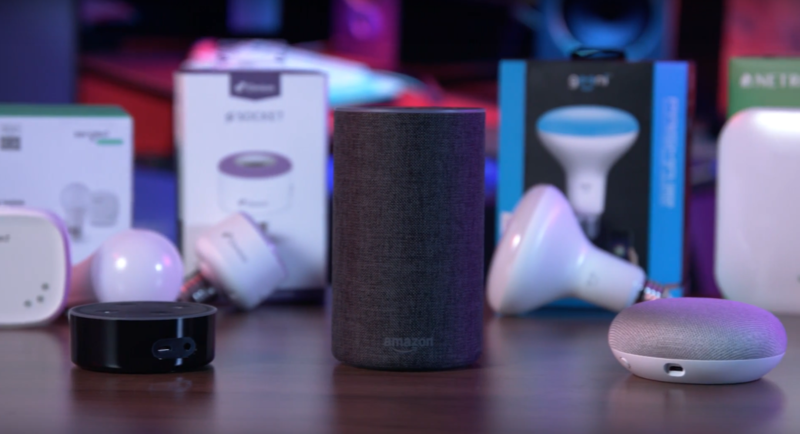 Let’s go over how to get the most out of your smart home tech, and guide you toward building the connected home of the future. 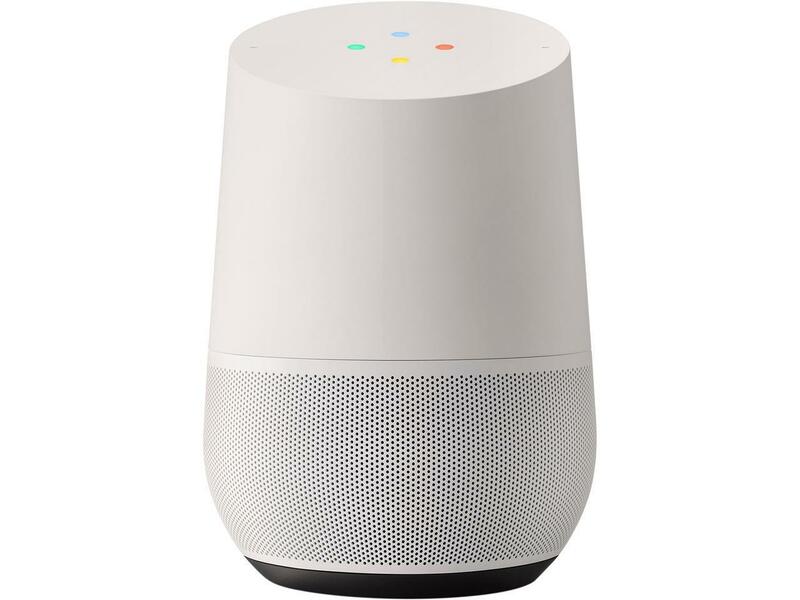 Google Home and Amazon Echo are essentially hubs that allow you to connect and control other smart devices with voice commands. 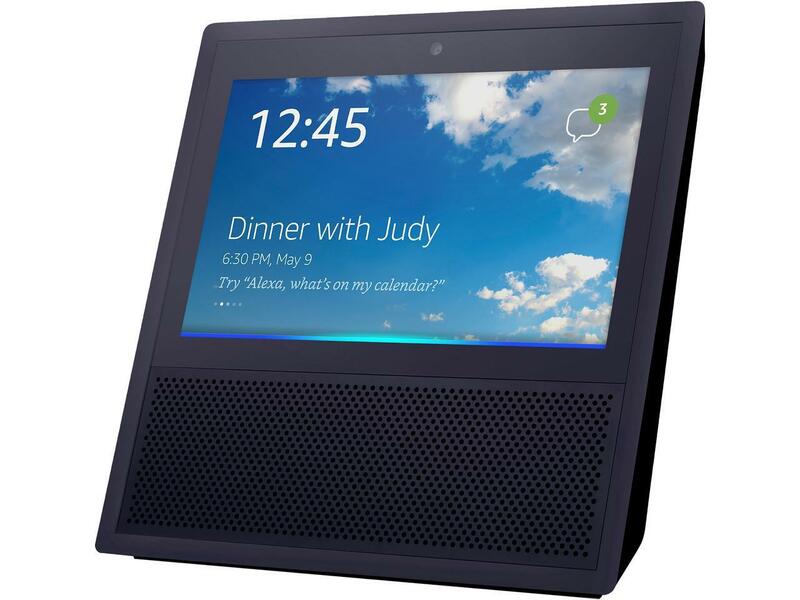 As of May 2018, Amazon Alexa is compatible with over 12,000 Smart Home products, while Google Assistant is compatible with over 5,000. There’s a huge selection, but compatibility varies, so always double check that your product is compatible with your infrastructure. This allows you to control your lighting with the touch of a button or a simple voice command. Brands like Geeni, Sengled, iDevices and TP-Link have a variety of options for LED smart lighting that can add a really cool effect to rooms with relatively little setup. Again, you’ll always want to check things like compatibility and amperage, as well as the max Watts rated so you can be sure you’re getting exactly what you need. But a smart home doesn’t stop at your door. Smart irrigation controllers like GreenIQ, Netro, and the Orbit b-hyve have voice control capabilities that allow you to run individual sprinklers or water your yard. With lighting, plugs, surveillance, irrigation and access control all covered with your friendly Alexa and Google Assistant , there’s just one area of the Smart Home left— temperature control. While connected thermostats offer a wide range of benefits from energy savings to adaptive scheduling, raising or lowering the temperature with voice commands is one of the best in our book. With a simple “Hey Google, set the temperature to 75 degrees”, your Nest, iDevices, Ecobee or Sensi thermostat will immediately adjust without missing a beat. 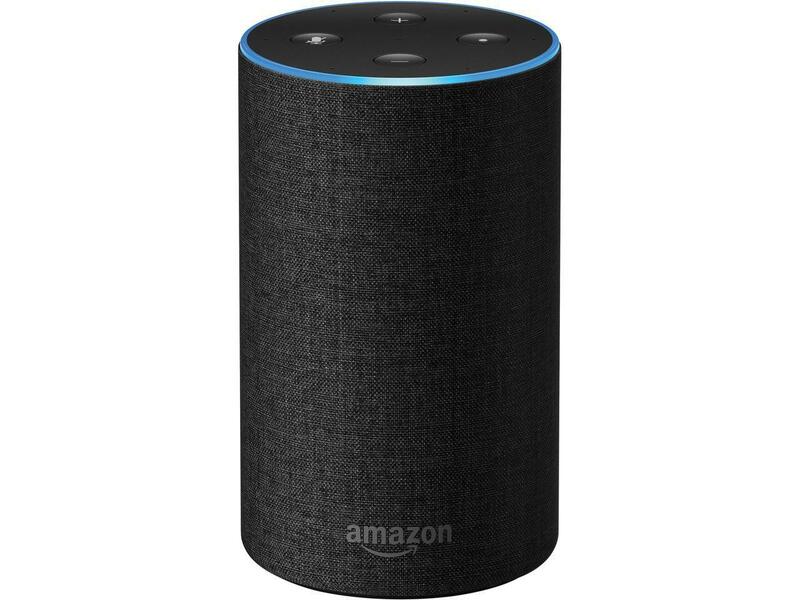 One key thing to keep in mind when building your Smart Home around a voice controller is the protocol each device uses. 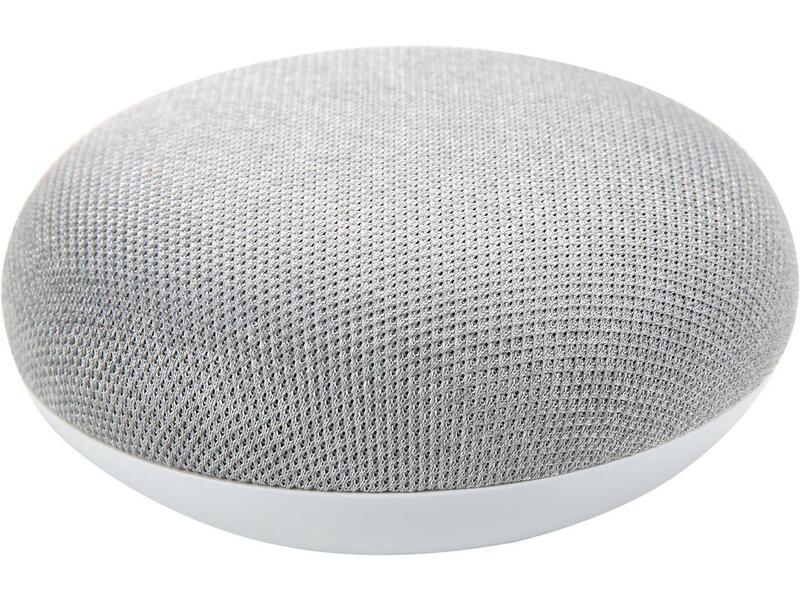 Many Wi-Fi devices connect directly to the Amazon or Google hubs, but other devices that operate on Zigbee or Z-Wave protocols require a hub to communicate. This is important to consider, because different protocols can’t always play nice with one another, but voice controllers seem to be the happy medium where everyone gets along. Voice controllers are some of the easiest smart products to set up, and most connected devices pair with the controllers with just a few short taps of the finger. And the connected ecosystem can keep making your life easier, even on the go. Voice controllers for your car, like Muse, give you access to your smart home even when you’re on the go. The connected world of smart devices is rapidly expanding, and the fully autonomous home of the future is now closer than ever before. We’ve only scratched the surface with the devices here today, and there’s plenty more to explore!